What do you think of this great inspiration? Post a comment below! 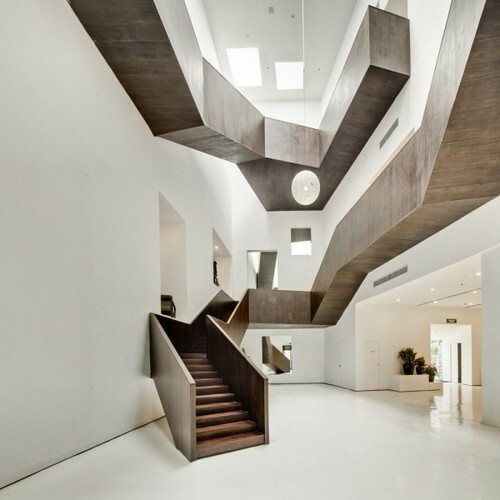 This entry was posted in Interiors and tagged Architects, Architecture, Art, China, Design, Exterior Design, Interior Architecture, Interior Design, Interiors, Opinions, Tumblr, Tumblr.com.